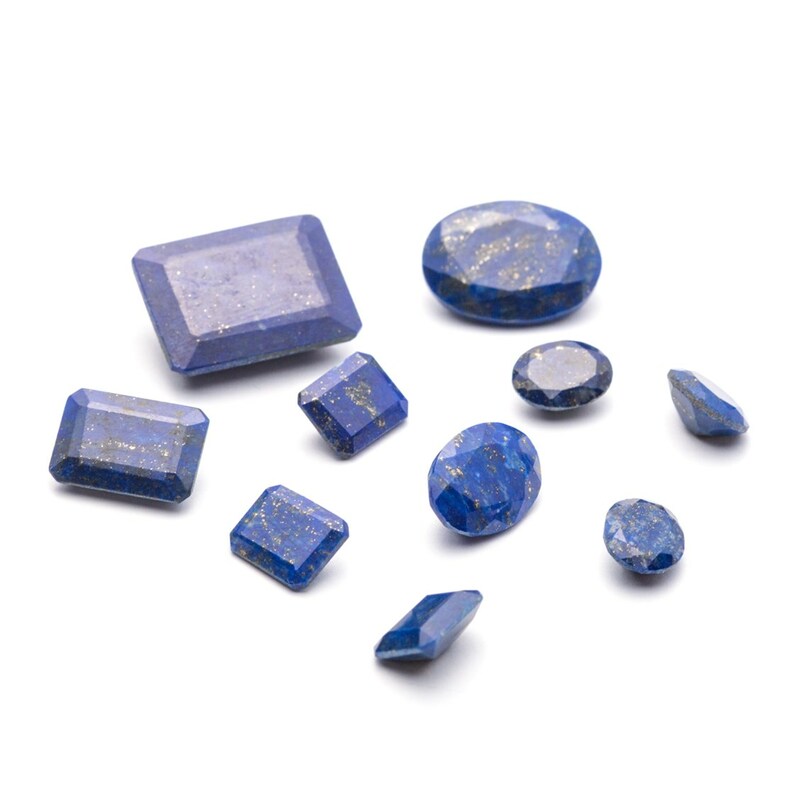 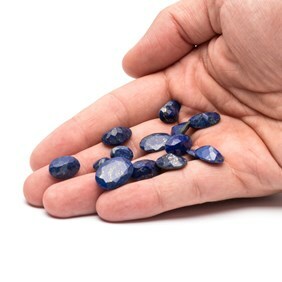 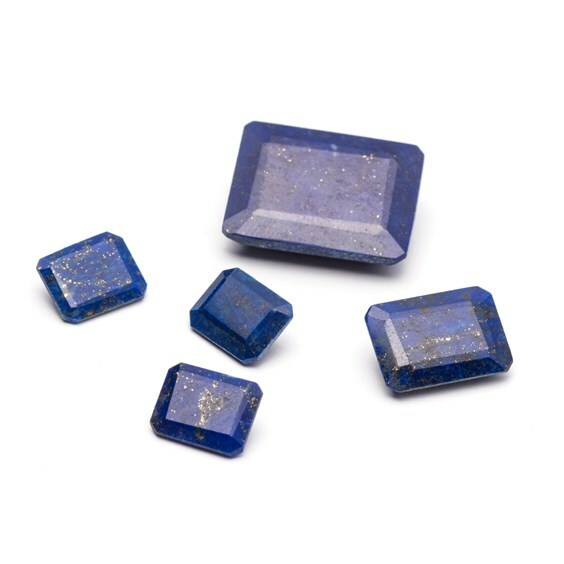 These lapis lazuli gemstone faceted stones with a flat top and a pointed back range from rich, royal blue to deep navy and are often speckled with sparkly gold pyrite. 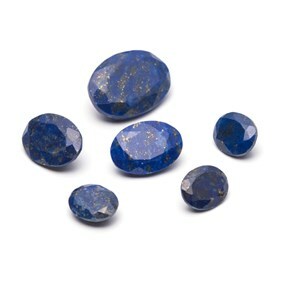 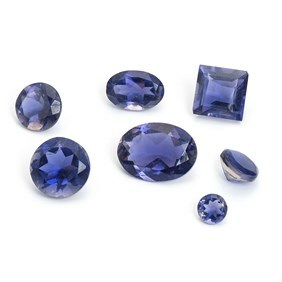 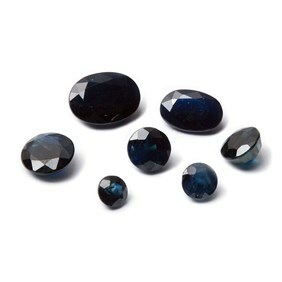 These are beautiful stones with a luxurious look and lapis lazuli is one of our most popular stones. 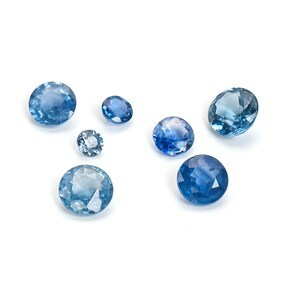 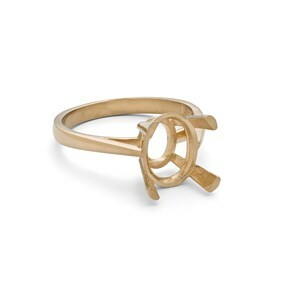 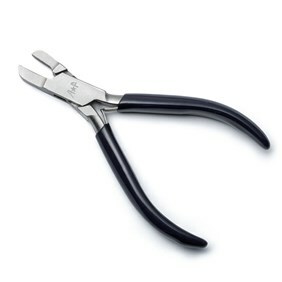 Imagine how stunning these would look set in gold!